The rapid growth of the once war-trodden and now halved nation was so hard to believe that many named it ‘Miracle on the Han River’. 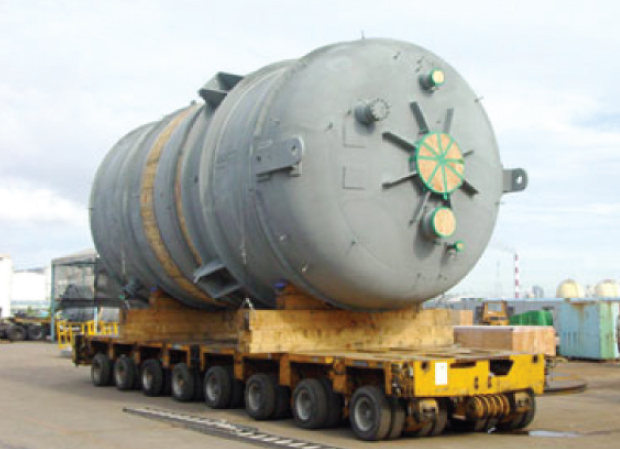 Though many explanations have been made for the miracle, in terms of industry, as to what type of industry carried it out, the answer is simple and clear – heavy industry. Three years into 1970’s The New Village Movement, Hantech was established. 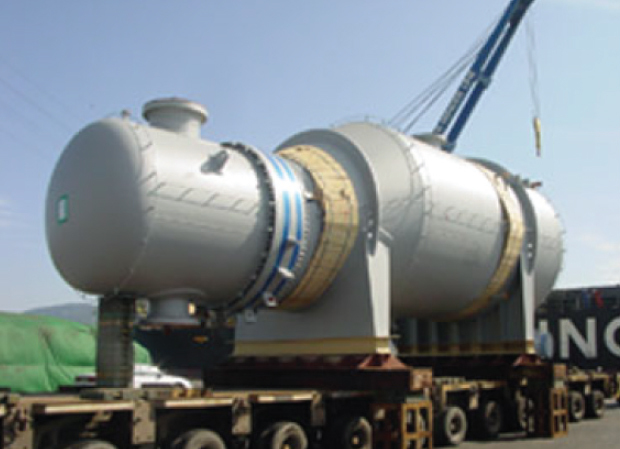 Since then, they supplied chemical and petrochemical equipments like heat exchangers, pressure vessels and reactors to various clients including POSCO and Samsung. The 40-year-old chemist/petrochemist company accumulated knowledge extensively especially in the fields of nonferrous, reactive metals(Ti, Zr, Ta), clads, cryogenic equipment and spherical storage facilities. With maximum production capacity of 10 meters in diameter, 100 meters in length, 250mm in thickness and 1,250 tons in weight, the company seems still growing both in size and influence in the national economy even when the Miracle is no longer mentioned. Filed Under: KOTRA Tagged With: heat exchangers, POSCO, Pressure Vessels, Reactors, Samsung.Hantech Ltd.